i hope this blog come everyday !! Thanks, It’s good to know it’s appreciated! “Comboboxes in QML and Kirigami apps and Plasma now open on click, not on click-and-release”. I’m used to behavior that EVERY CLICK works after release, never before. This saved me from doing many serious mistakes where I accidentally clicked something but immediately realized it, so I held the click, moved the cursor over “not allowed” area and then released it, so there was no effect, which was often life-saving. This works on Windows and Linux everywhere, at least as far I could notice. Changing it to opposite doesn’t sound like safe or good idea. Working on release is a most common mechanism on clicks. This also works in a browser (easy to test, click on any link – nothing happens, release button, a link is activated) so it’s the natural way of behavior and also a safeguard. Maybe there is some specific need or reason for using it another way on kirigami? I’m just curious, what is the reason behind it. 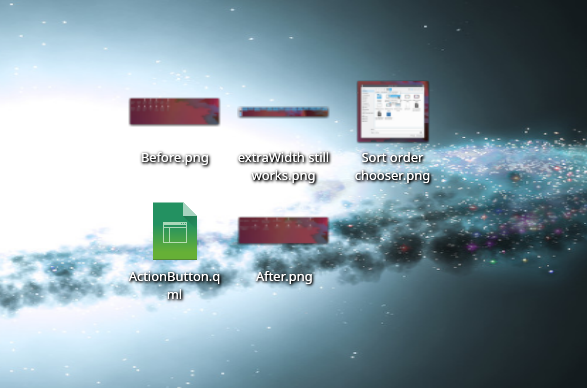 The comboboxes in QWidgets based apps (Dolphin etc.) already have this behaviour. This change merely aligns the behaviour of QML based ones (Discover etc.) with it. I don’t think it’s a problem here because nothing different from what is already selected in the combobox will be selected until you release on a different option. This change just makes QML/Kirigami comboboxes more consistent and faster to work with. You can still release off to the side to avoid selecting a different option. The change simply makes QML and Kirigami apps consistent with how it’s always been for QWidgets apps: comboboxes are *supposed* to open on click on Linux. It’s a productivity feature. You can click, drag down to the item, and release all in one gesture. It’s the same way menus work. macOS does this too. 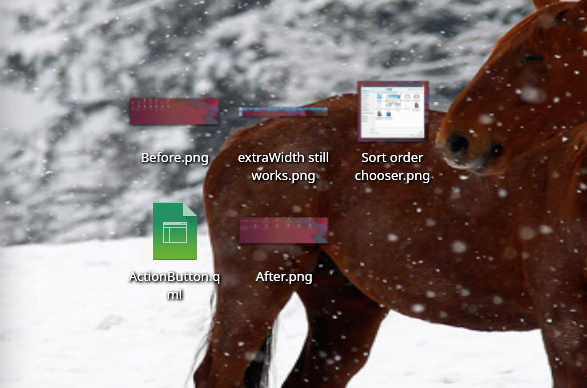 Once you learn about this and get used to doing it, the clunky Windows workflow becomes unbearable. Yes, it would be nice if this could be configured so that it works more like on Android. Because of these blog posts, for the past couple months i have been in love with Plasma. I am kind of curious though, how are the framework updates handled? Are they released whenever they are ready, or are they only released in the next major plasma update? 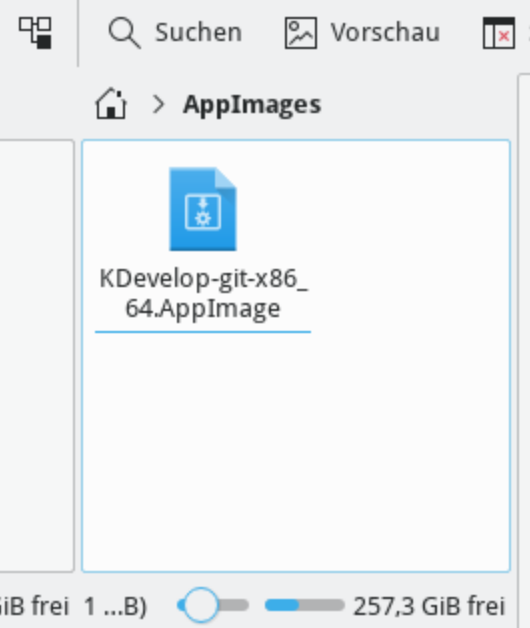 I still don’t have the icon fixes from the last frameworks update in solus or kubuntu backports? 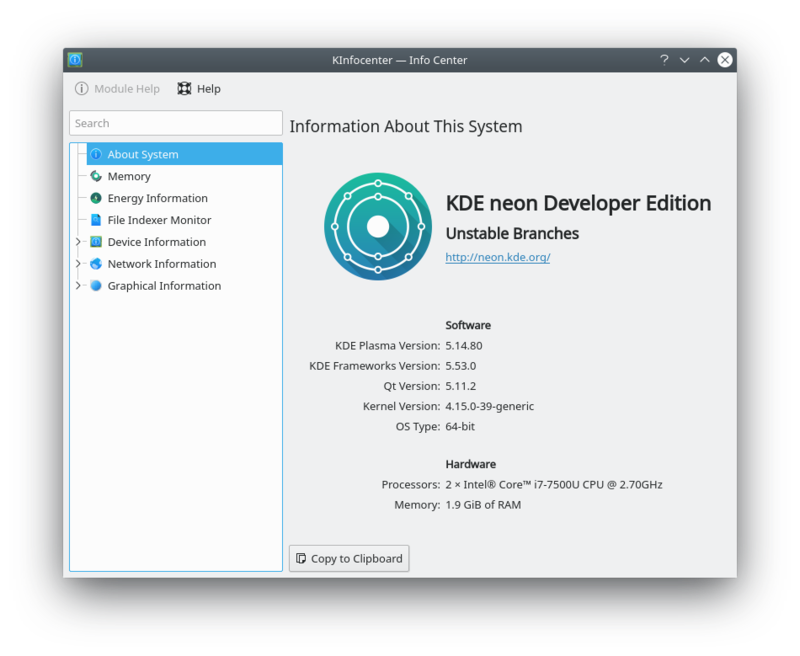 KDE releases a new Frameworks version once a month; 12 times a year. It’s up to distros to determine how often to package and deliver their software to their users. Run rm ~/.cache/icons*. Does that fix the problem? If not, it sounds like a distro packaging issue. If so, please open a bug report on bugs.kde.org, since they should be getting updated automatically without needing for you to do that. This is always a very interesting read. Before discovering this site all these new features would have probably stayed under the radar until I accidentally found them.